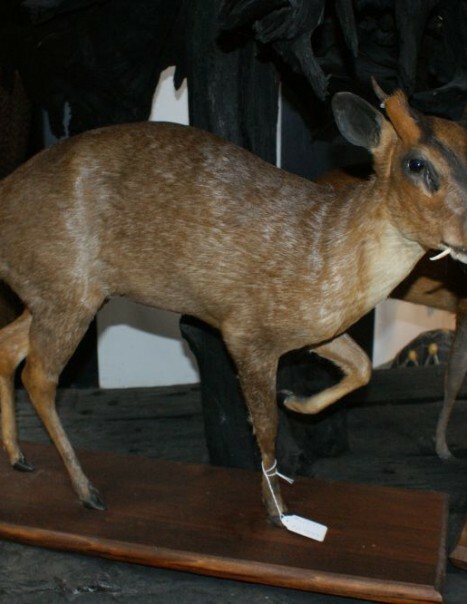 The reeves’s muntjac is a small deer living in the rainforests of Asia, this herbivore is also called barking deer. It is endemic to Taiwan but was introduced in China, the Netherlands and the UK. It measures up to 1 m in length for a weight ranging from 10 to 18 kg. Chinese muntjac has a very red furry coats. 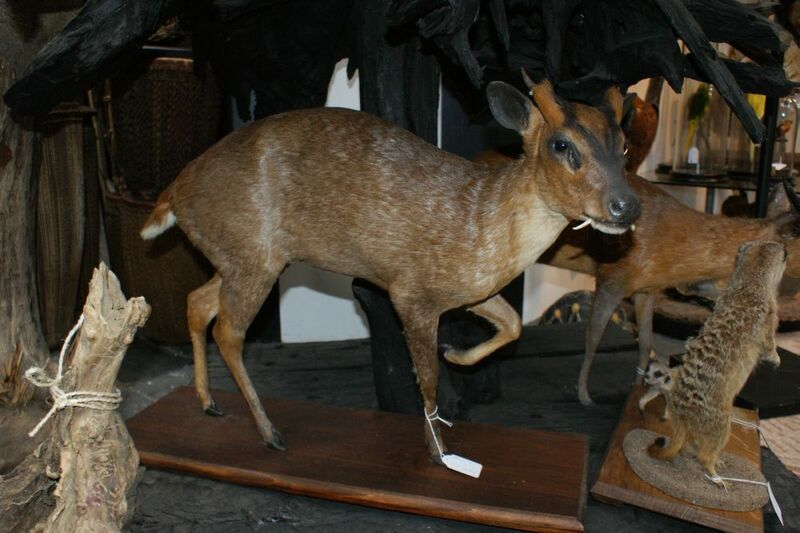 From the outside, it looks like a muntjac deer but his body is bigger and down on his paws. The male has short horns. The longevity of the animal is estimated from 10 to 15 years. It is lonely and at night, he barks, meows and roars.